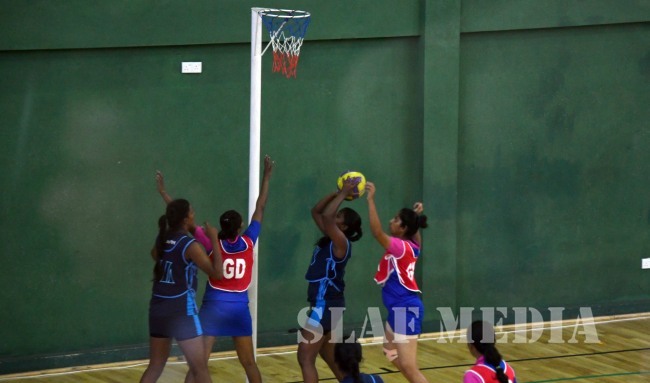 Sri Lanka Air Force Academy China Bay won the Inter Unit Netball Championship 2018 beating Sri Lanka Air Force Station Colombo by 28-16 in the finals concluded at the AF Health Management Centre (HMC) in Colombo yesterday, 18 October 2018. 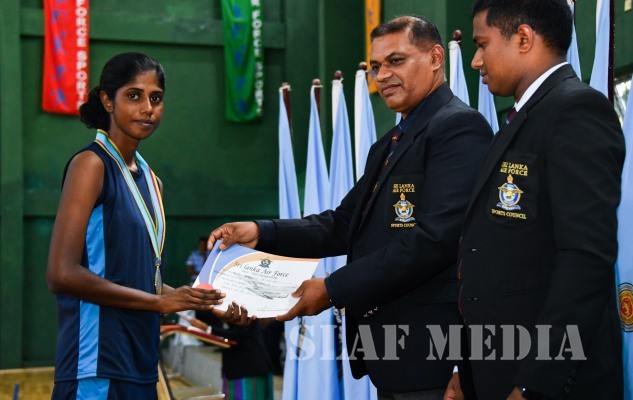 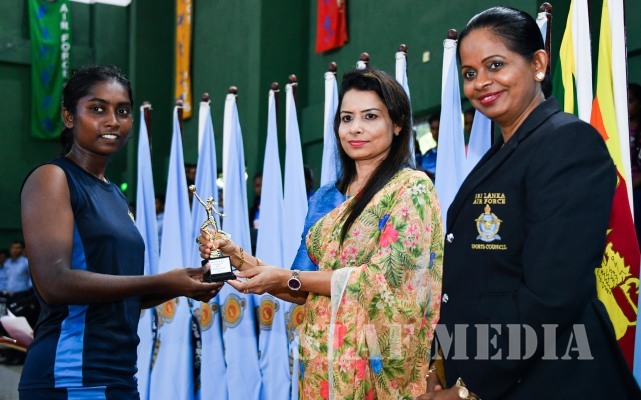 Lady Officer Cadet Sasanthi SAN of SLAF Academy China Bay was adjudged the Best Shooter while Leading Aircraft Women Alankari KKDV from SLAF Station Colombo was adjudged the Best Defensive Player. 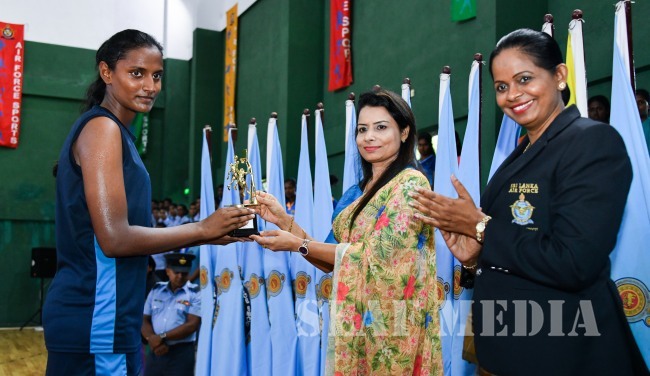 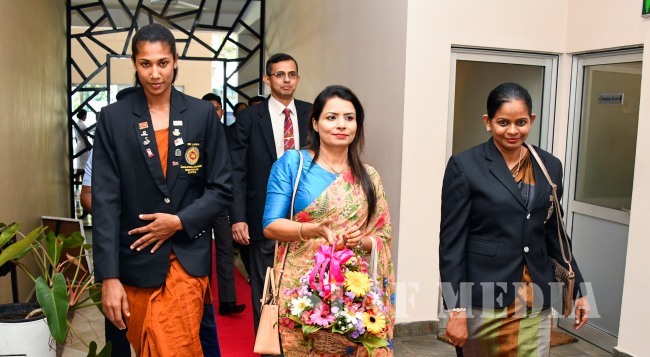 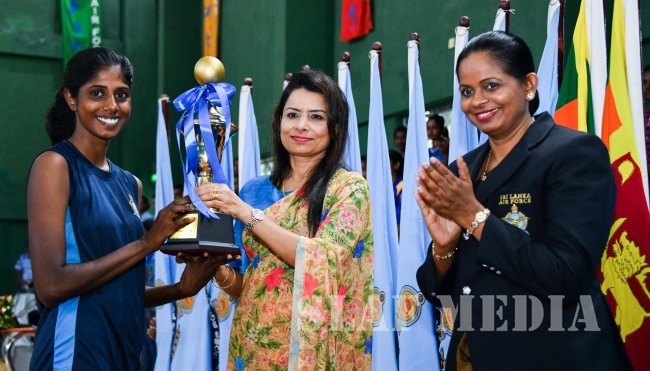 Lady Officer Cadet Gajanayake HGGP of SLAF Academy China Bay became the Best Centre Court Player. 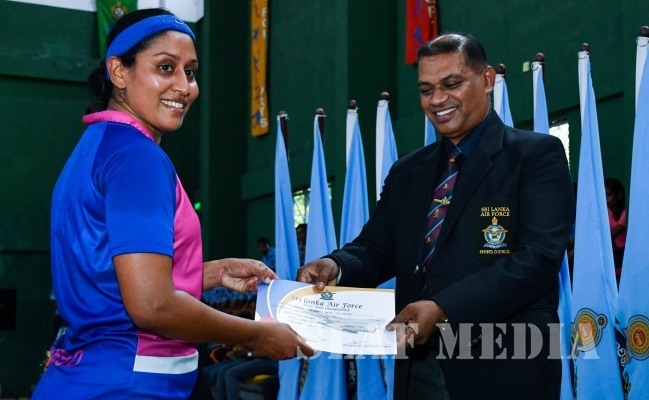 Lady Officer Cadet Hewage SVN of SLAF Academy China Bay was crowned as the Netball Queen of the Inter Unit Netball Championship 2018. 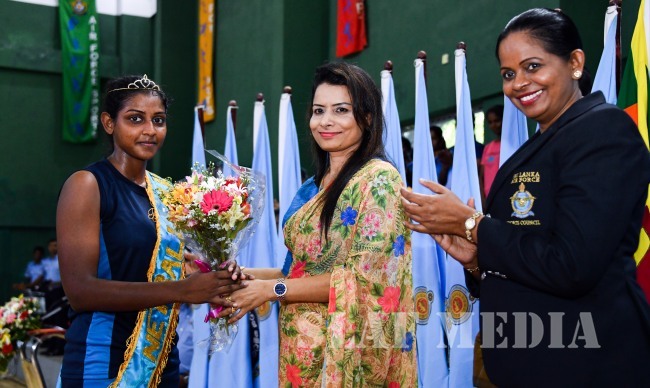 The Chairperson of SLAF Seva Vanitha Unit, Mrs. Anoma Jayampathy graced the occasion as Chief Guest and gave away the awards. 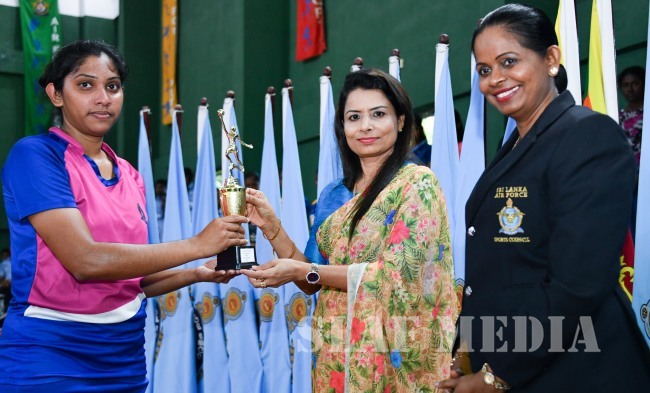 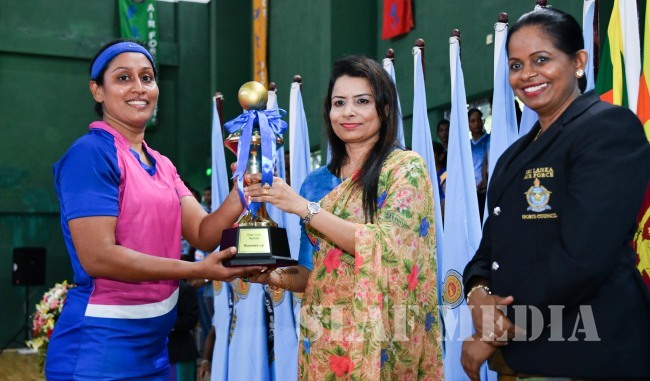 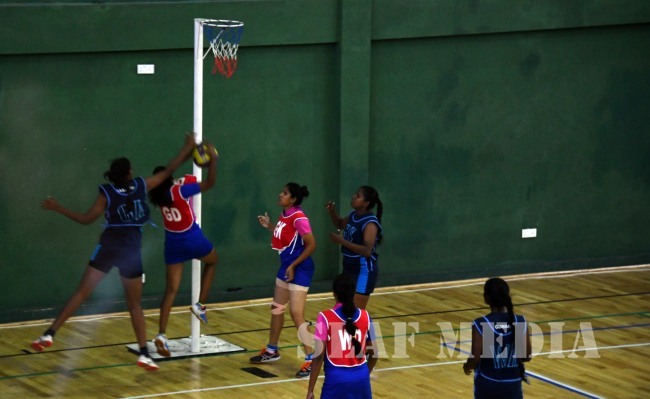 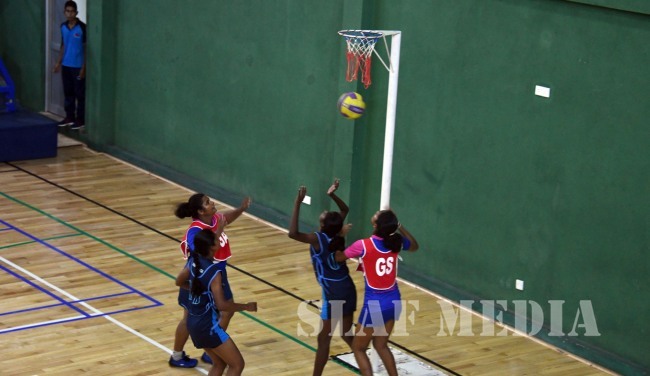 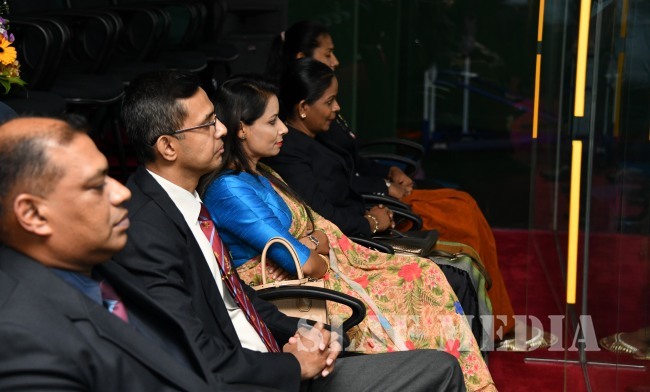 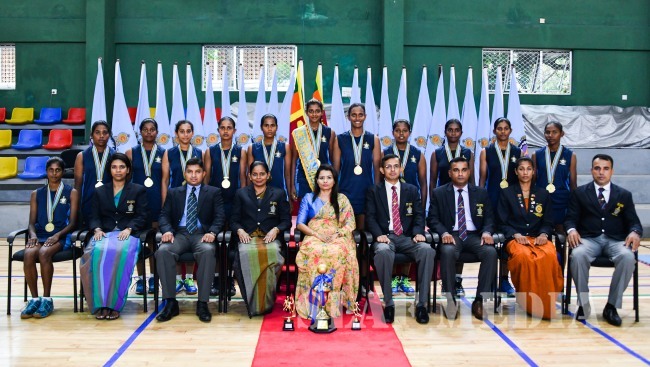 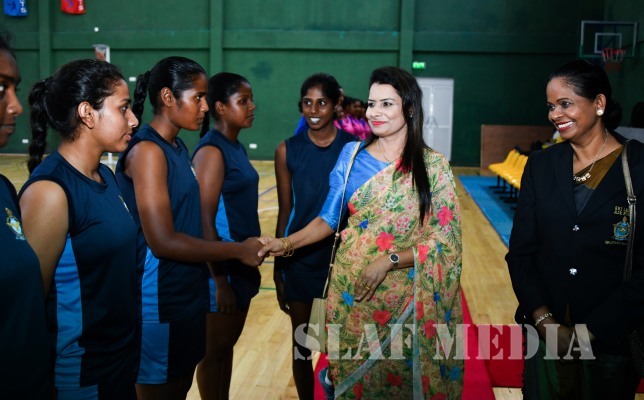 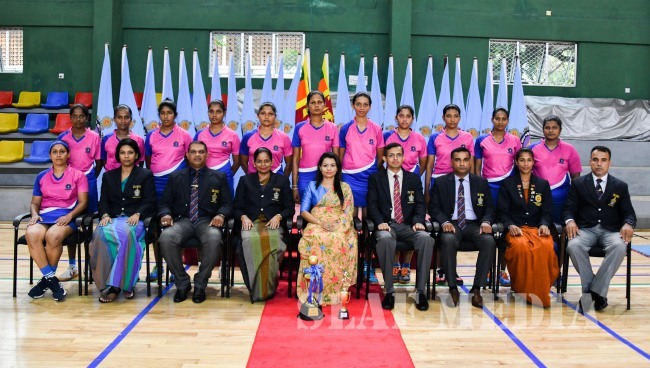 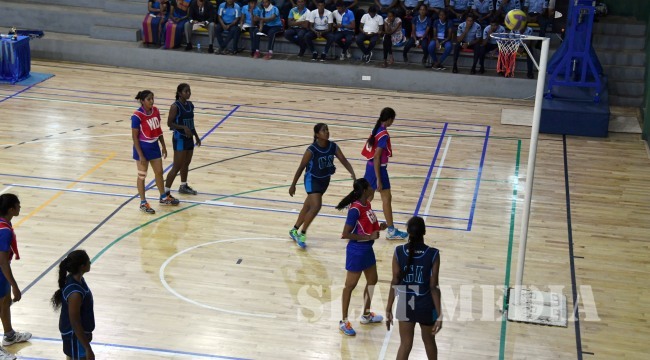 Chairperson SLAF Netball Pool, Group Captain Sureka Dias, Officers, Airmen and Airwomen representing the Academy, Bases and Stations witnessed the event.